Southwest Airlines is reaching out to Hawaii budget travelers with budget flights that are so critical to this expensive state. Some flyers are happy, while some say this is just going to contribute to over tourism in the Aloha State. But for now, it’s a moot point, because these flights won’t be happening for months to come, and here’s why. It’s all because of the US government shutdown. The shutdown means the Federal Aviation Administration (FAA) is unable to process certification needed for Southwest to get long over-water flights. The Chief Operating Officer of Southwest, Mike Van de Ven, stated that if the shutdown were to end within the next 7 days, the soonest Hawaii could expect to see Southwest flights taking off would be the end of March. 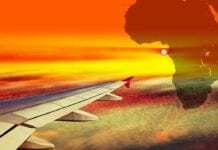 If the government shutdown goes on longer than a week, he said travelers can expect air service will not happen until sometime during the second quarter of the year, the soonest being April. 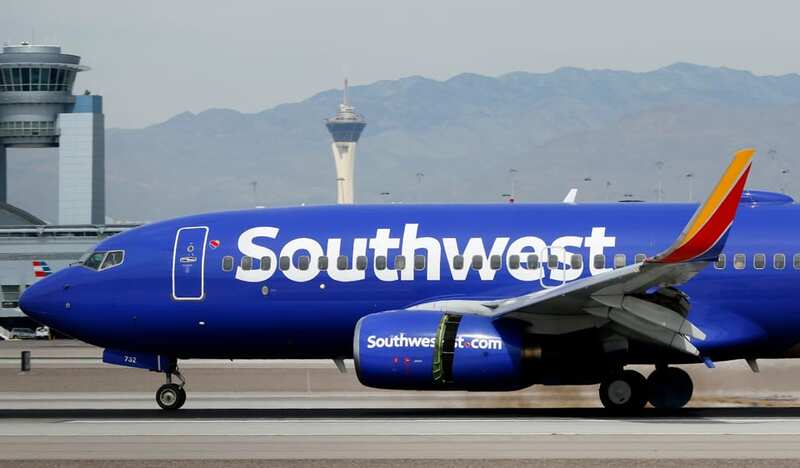 Airline executives said Southwest has lost around US$10-15 million since the shutdown began on December 22, 2018. Southwest also stated that it will end service to Mexico City on March 30 of this year.